1. The total number of Corporate Members in Building Surveying Division are 1,358. 2 holding multiple membership. 2. The total number of Corporate Members in General Practice Division are 2,056. 8 holding multiple membership. 3. The total number of Corporate Members in Planning and Development Division are 85. 72 holding multiple membership. 4. The total number of Corporate Members in Property and Facility Management Division are 772. 731 holding multiple membership. 5. 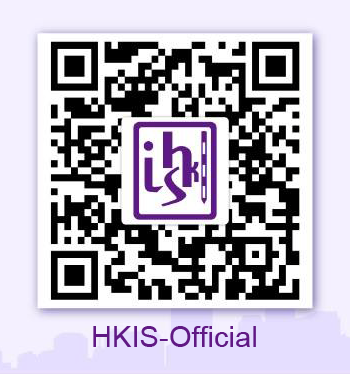 Other than the above Corporate Members, there are 6 Honorary Fellow members in HKIS.